DAAS SP. 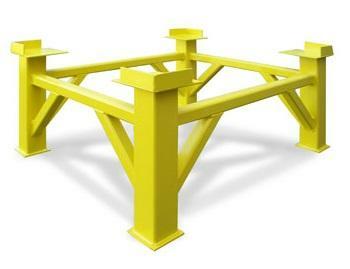 Z O.O., Steel, structural, Cleaning and maintenance products, industrial, corrosion protection, on EUROPAGES. 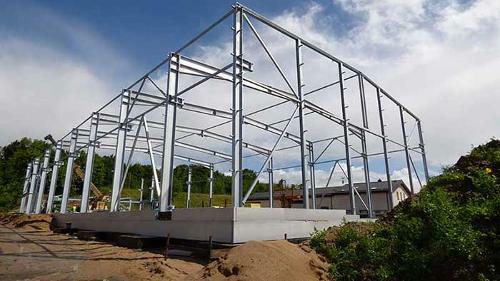 EUROPAGES > Steel, structural > DAAS SP. Z O.O. DAAS Group consists of several affiliated entities of the Company DAAS Sp. 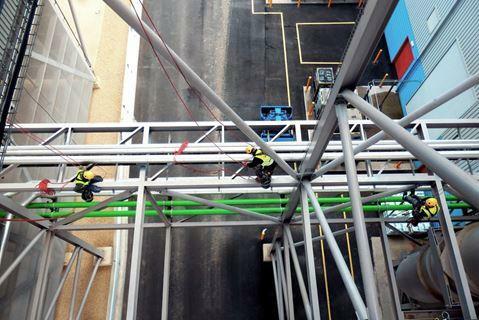 z o.o., dealing with a variety of services in the field of corrosion protection, painting of steel structures, industrial cleaning as well as a number of other non-standard work at height using rope access techniques. We have experience in work on power plants, industrial projects, technological buildings and many other type of steel structures. 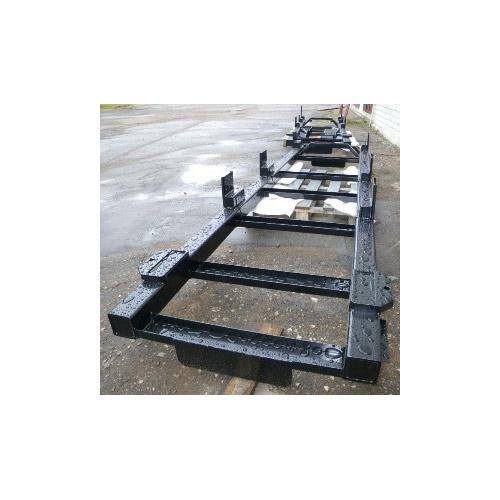 We can provide our services on whole Europe. 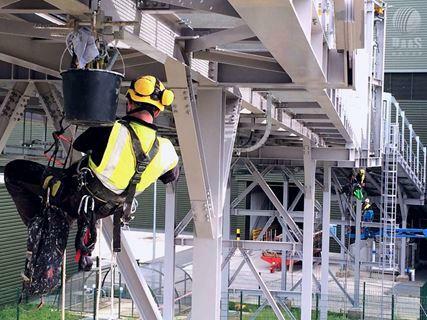 We employ dozens of industrial rope access specialists with internationally recognized IRATA certified and respected throughout the world. 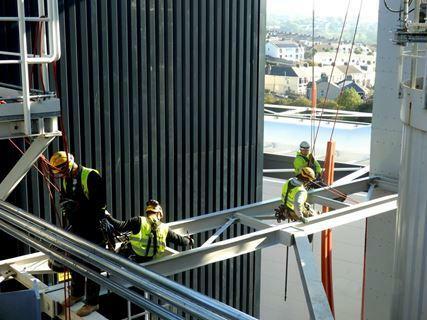 The work performed in accordance with the principles of health and safety, as well as all applicable standards and building regulations, and our staff is building a team of professional, highly trained professionals with extensive knowledge and years of experience necessary to fulfill our orders. EMA INDUSTRY ENGINEERING SERVICES CO.